Located in north-central Tennessee, Glass Doctor® of Nashville provides hassle-free auto glass services to every customer. Call or schedule an appointment online with our glass specialists. 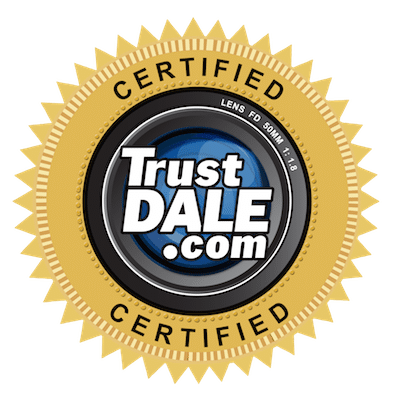 One of our specialists will quickly examine and assess your vehicle. Depending on the size and location of the crack or chip, we should be able to repair all minor damages. As long as the cracks have not fractured to the edge of the windshield, and the chips are not located directly in the driver’s line-of-sight, your windshield will be repaired within an hour. Properly performed windshield repair is both cost-effective and environmentally friendly. Additional advantages of windshield repair include the possibility that your insurance provider may cover the whole cost. We work with all large U.S. providers and will handle the paperwork for you. However, before we begin the process, we always recommend that you contact your local insurance provider to confirm coverage. Observing the strict auto glass guidelines drawn up by the Auto Glass Safety Council (AGSC), it has been established that your windshield represents approximately 45-60% of the structural integrity of your vehicle in the case of an accident. At Glass Doctor of Nashville, we follow the Auto Glass Replacement Safety Standards (AGRSS®), the only professional auto glass replacement standard in North America. We guarantee that your vehicle will be restored as quickly as possible, using only premium products, and that it will be back on the road in pristine condition. We will begin the process by removing the damaged windshield. This has to be done with uttermost care to ensure that no further damage occurs to the paint or bonding surfaces on your vehicle. Done incorrectly, the removal could cause leaks and corrosion. We will match your old windshield with one of our in-stock options, guaranteed to be of original equipment manufacturer (OEM) quality, or higher. We guarantee that we only use adhesives and material that have been approved by the AGSC. In the final step, the adhesive will be allowed at least one hour to cure in order to ensure your safety. 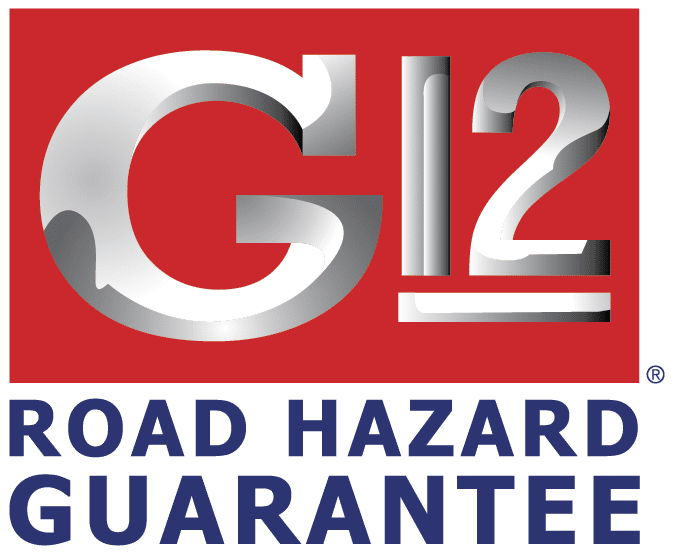 We are so confident in the high quality of our professional windshield replacement and repair that we offer all our customers a G12 Windshield Road Hazard Guarantee. Glass Doctor of Nashville guarantees that if your windshield is cracked or damaged while driving under standard conditions and normal road hazards, we will repair or replace the windshield free-of-charge at our service station. To be valid under the guarantee, all claims must be reported to the original installation site within 12 months of the replacement date. 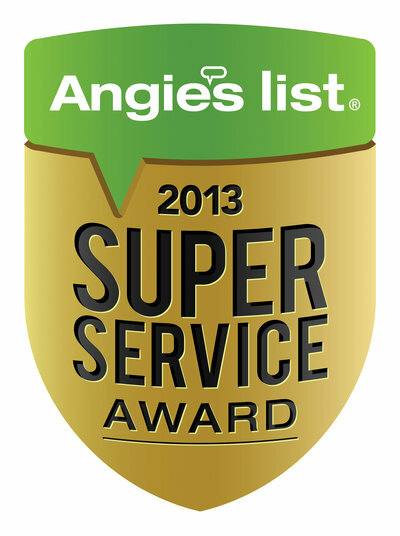 We will always attempt to repair your auto glass before performing a windshield replacement. 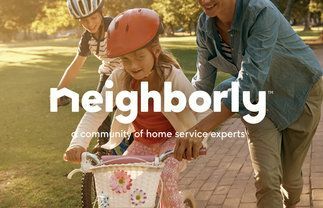 The repair process will save you time and money, not to mention that it has a reduced negative impact on the environment. Once a repair has been performed, you will have continued peace of mind, knowing that you are still covered for the remaining time of your guarantee. 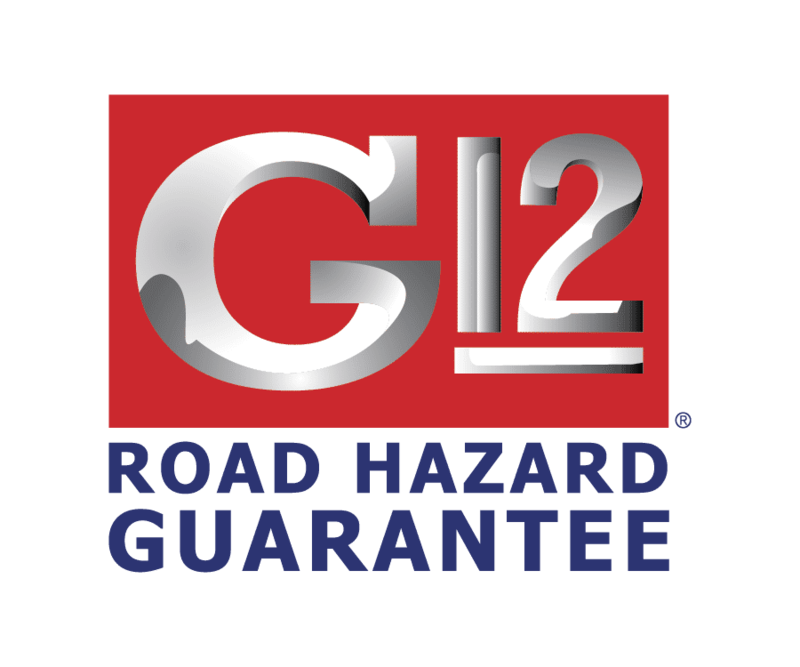 When ordering a windshield replacement, you have the option of adding our Value Package to your G12 Guarantee, which covers the cost of installation, including labor, kit, molding, clips, Additionally, our Clear Choice™ windshield treatment and new wiper blades. Excluded by the G12 Guarantee are all Class A motor coaches, buses, and Class Seven or Eight heavy duty trucks. Excluded are also windshield damages caused directly, or indirectly, through collision, intentional acts, fraud or Acts of God. 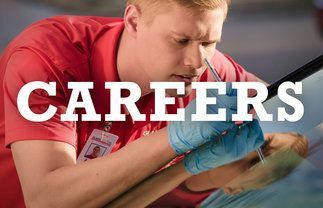 Call Glass Doctor of Nashville today and schedule an appointment with one of our service minded auto glass specialists. 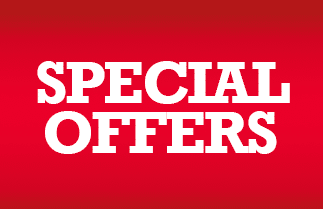 Take advantage of our quality services and upfront pricing. Let us service your vehicle and restore the structural integrity and visual clarity of your windshield.